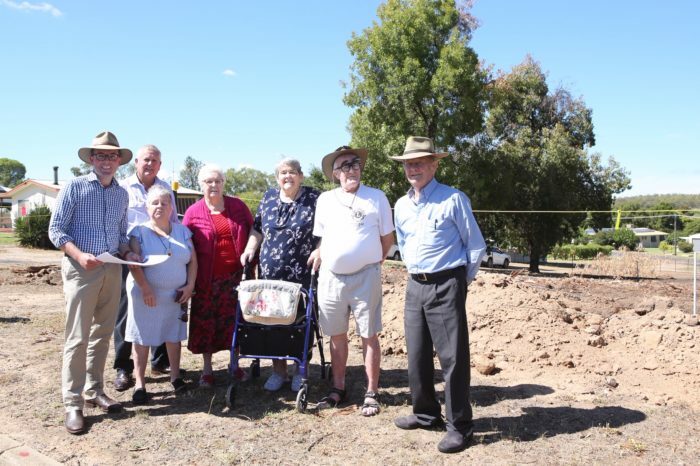 NORTHERN Tablelands MP Adam Marshall today announced a grant of $200,000 from the State Government to help Gwydir Shire Council construct the region’s very first all-abilities park, in Warialda. Mr Marshall said Council would contributed $240,000 to the ground-breaking project, which will see the creation of a welcoming and comfortable space for all ages and abilities, offering a range of physical activities and a variety of landscape settings. “This park will be a first because it has been specifically designed for people of all ages with mobility issues or those with a disability. “This will locals and visitors with easy access to a range of play and exercise equipment and great opportunities to connect with others,” he said.